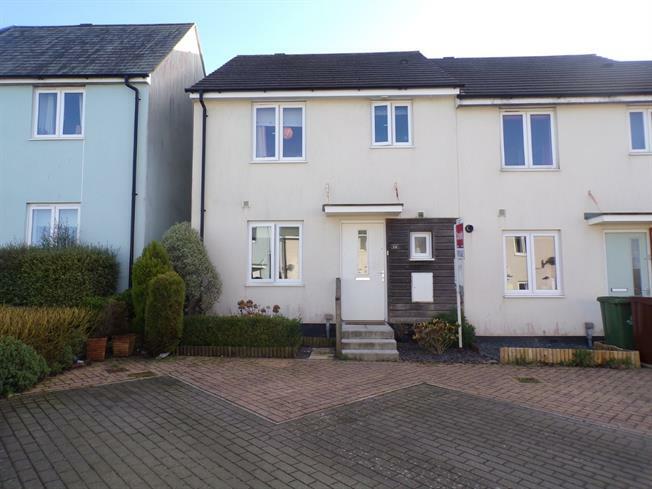 3 Bedroom End of Terrace House For Sale in Plymouth for Asking Price £185,000. Located in a modern development on the end edge of Southway is this this immaculate end of terrace house. The accommodation offers a fitted kitchen finished in black high gloss, lounge diner with French doors to the garden, three bedrooms, master en suite and family bathroom. The property also benefits from a level low maintenance rear garden and off road parking. This really is a great family home.